What an exciting and wonderful adventures you are on, Patrick! Bawling like a baby. Tears streaming down my face. In joy. 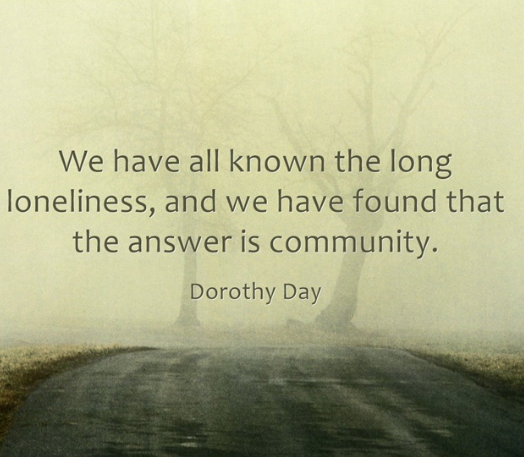 Love you, love him, love communities of belonging. Happy Thanksgiving to your beautiful family. Enjoy having all your babies home. What a wonderful story! We are beginning the college search and application process for our junior son with ASD. 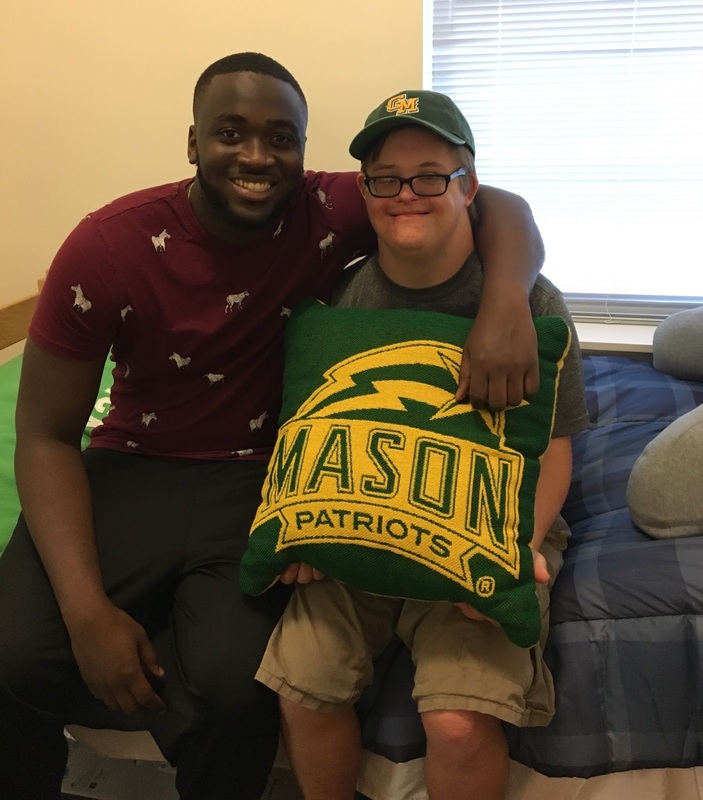 I'm curious, is there a specific program or supports, especially in living, at George Mason? I would love to learn more. Thanks. This is so encouraging! My brother was born with Down Syndrome in 1950--a time when parents were pressured to hide their Down Syndrome children in special facilities and go on with life. Fortunately, my parents brought my sweet brother home. 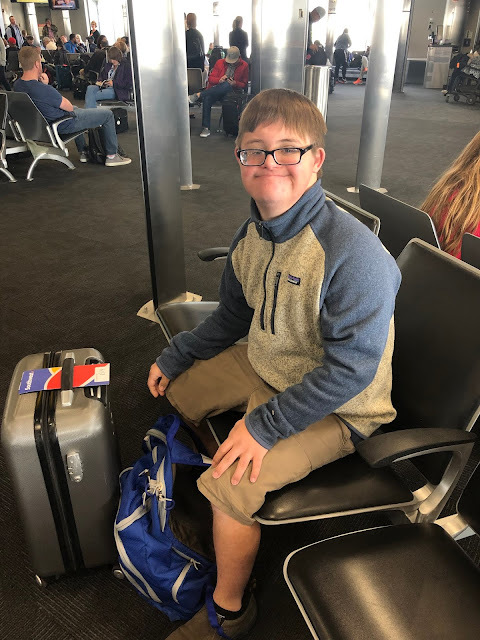 Today, I have a grandson with Down Syndrome--the world has changed--still many challenges to maneuver to find the best fit for each special needs child, but the opportunities are there!